Once your car no longer runs as it used to, it is time to get rid of it. This is important because an old car means greater expenses on fuel and repairs since older cars do not use efficient fuel technologies. The number one car recycling service provider is the Hazara Car Removal. This old car removal service provider isn’t just a car removal company offering removal services as they’re also purchasing automobiles in cash. The cash for cars company removes your unwanted and damaged car from your premises for money. When compared to other companies that offer the same services, Hazara Car Removal will pay you more. Their staffs are very friendly to customers and they will guide you during the whole process. Hazara Car Removal is working on hard hours to help you clean your backyard and garage. Also, they strive for excellence by providing you the world class and fast service unlike other car removal companies in Melbourne. 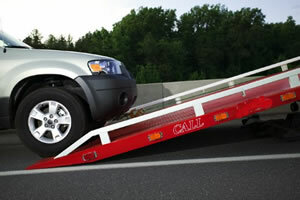 They are very experienced in the field and have 10 tow trucks that are willing to provide service any time needed. 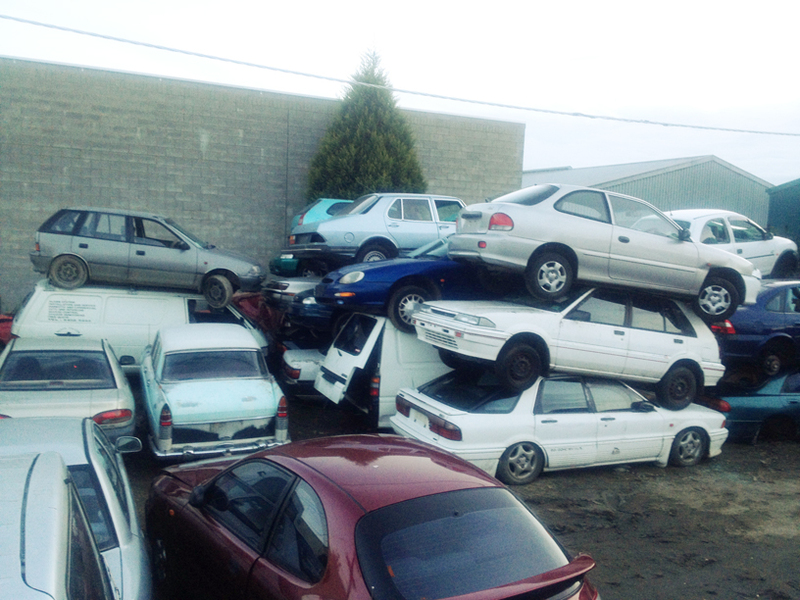 Hazara Car Removal is the expert in the field of junk cars removal and wrecking services that operates in many beautiful areas in Melbourne as well as in surrounding suburbs. So if you are planning on selling your damaged or old cars, the right company for you to ask their services is Hazara Car Removal. The process is very easy for you to follow as you just need to complete all the forms on their site. After you have finished this process, the information will immediately be forwarded to the scrap and salvage specialist in your locality.